In this age of instant messaging, real life conversations are increasingly decreasing while one sees an increase in trolls and gags. Everyone wants to have a say. Isn’t it? Well, mostly, only if it is in the form of instant messaging. Right from the beginning of early morning messages of inspiration to a drop of some evening banter, instant messaging has created digital, binary families and friendship groups with seamless participation from different corners where one and all are invited, regardless of geography and the miles of separation to spread a laugh, share a message and, drive home some point- whether particularly of interest of novel value or not. In this regard, the incessant popularity of platforms like WhatsApp have completely changed the way one talks and interacts with the wider world. Particularly those who are labeled as being somewhat insular or inwardly drawn- not always at ease with interacting with the wider world- a tool like WhatsApp is a boon, instead of being a bane. One can express himself or herself all that the person wants. 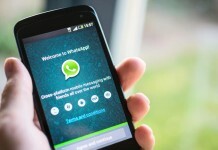 But to think that WhatsApp was the only popular instant messaging service or chat application in this technology-riddled part of the 21st century would not be entirely true. Vietnam’s tech-entrepreneur Quang Khai has developed Zalo, a service that many are calling an alternative to WhatsApp and one that is gaining more and more subscribers with each passing day. 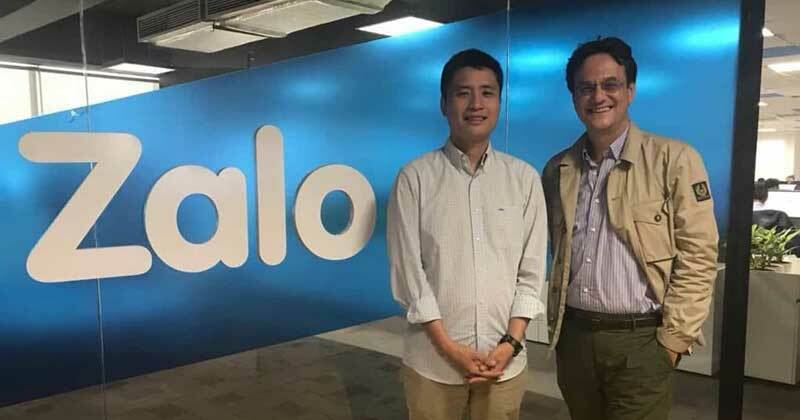 In fact the truth about Zalo is that, the tech startup firm is gathering such eminent heights that it might just become Vietnam’s first company to go public overseas. But the start to young Quang Khai’s tech career wasn’t any less dramatic than the many stories we have heard from some of the most celebrated social media moguls of today’s day and age. Making his debut in a typically tech fashion, Quang Khai was before Zalo- a young computer science university student. During his college days, he got his hands on a rather amusing slice of incidence. He managed to hack into the network of Vietnam’s largest IT conglomerate, known as FPT. To his utter surprise, instead of being rebuked for his curious notoriety, the hack that came into the notice of FPT’s head, meant that Khai would be absorbed straight away into the firm. Today, what had started as just an honest probe to enquire of the system’s strength and safety, led Quang Khai to establish a tech enterprise that is reaching its zenith: employing around 2000, expected to garner over $180 million in 2018. 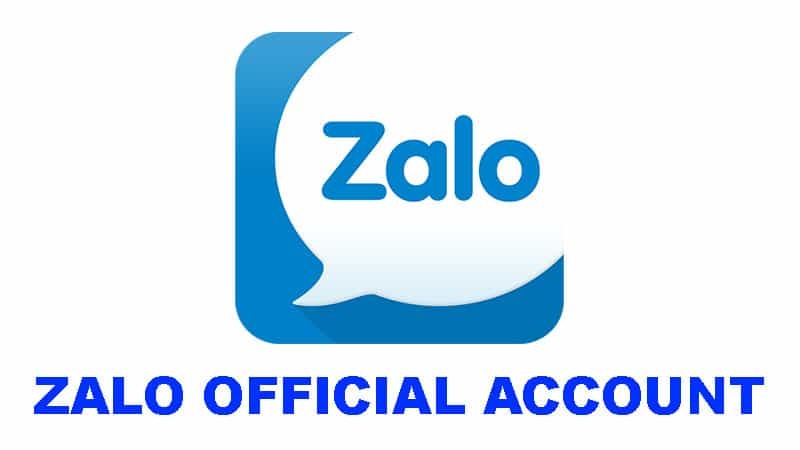 One of VNG’s noted products- the firm that runs Vietnam’s popular instant messaging application- is Zalo. At present the app has more than 70 million subscribers, that’s 10 times the size of Finland’s total population. Khai says that growing up in a part of the century where technological drives were paramount and where people had began interacting with one another largely over online mediums were key inspirations to his learning, ever since his parents bought him his first computer, worth $1200. In 1998, he would learn of the greater world co-existing within the limitless possibilities of the internet. But it was only upon securing a scholarship to study at the eminent Columbia University and beginning several small but meaningful online applications such as Zingmp3 (a music service) and Zingme (a social media network) that he would crack a big hit courtesy Zalo. 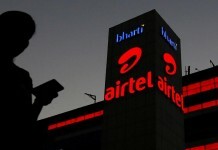 This was to be VNG network’s first flagship product that saw work begin as early as 2012. 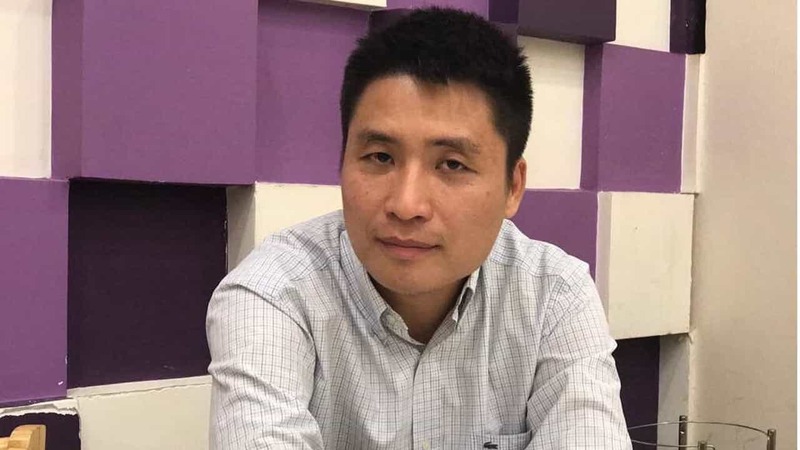 With an aim to make Zalo fast, reliable having learnt the larger existential reality that Vietnam’s mobile market was still quite unstable, Khai focused on building a solution where the recipient would receive messages in a quick fraction of time. But Zalo’s path to prosperity has been a result of its focus on adaptability to local environment- one that is fast, demanding and in need of engaging tech innovations. 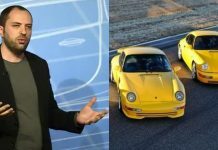 WhatsApp co-founder, owner of 10 Porsches is selling them off. Do you know why? Wait, what is Sharechat? 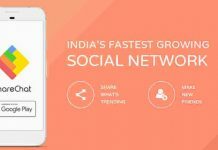 Does India have a homegrown rival to Snapchat? Since when? 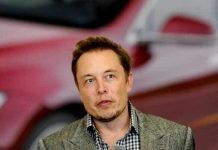 Pain in the joint: Tesla’s Elon Musk won’t do pot or smoke anything like a joint publicly again! 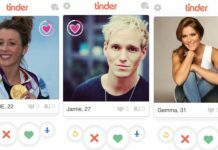 Latest Tinder News: As an effort to celebrate diversity, Tinder introduces 23 gender options!